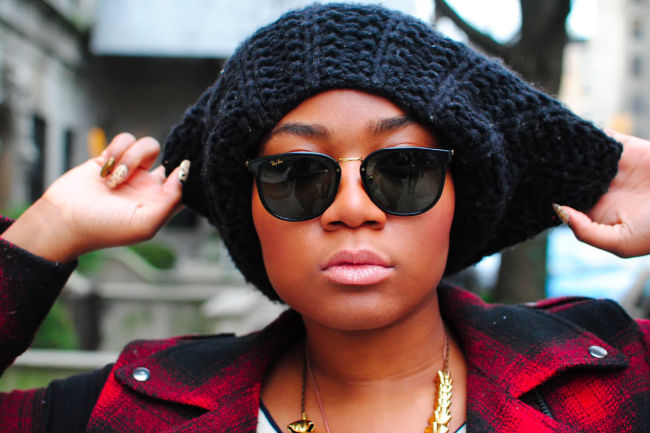 10 Ways to Rock A Beanie Hat This Winter! The beanie hat is one of those hair accessories that are a MUST have in your winter closet! It’s comfy, cute, can be worn to enhance a style or let’s be honest…to hide our hair when we don’t feel like combing it! 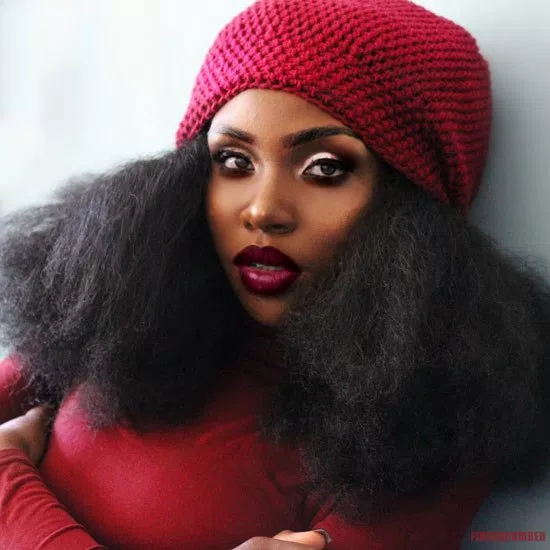 No matter if you are natural, relaxed, wearing a weave or braids, Check out 10 fun ways to style your hair with beanie hat this winter! Braids are an excellent go-to protective style for the winter! 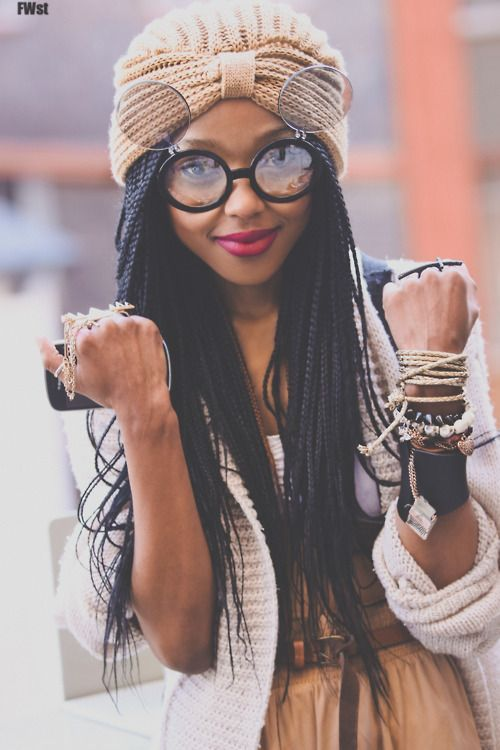 Rocking a beanie over your braids is a super cute way of keeping warm with style. 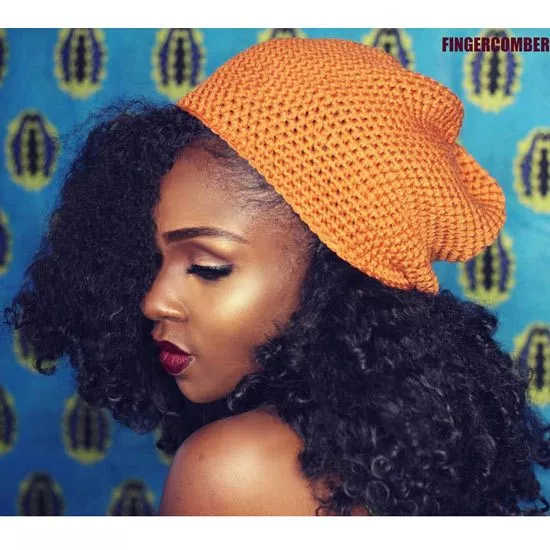 Beanies are a great way to jazz up a 2-3 day old twist out and still be cold weather ready! 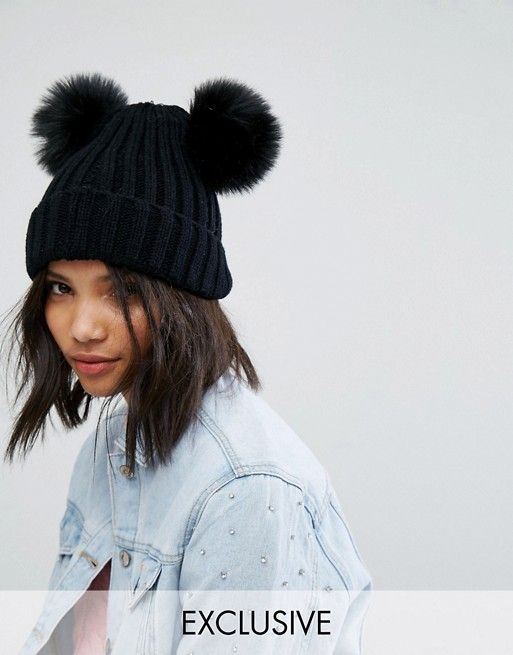 This Beanie from the clothing site ASOS shows us the Beanies don't have to be boring! 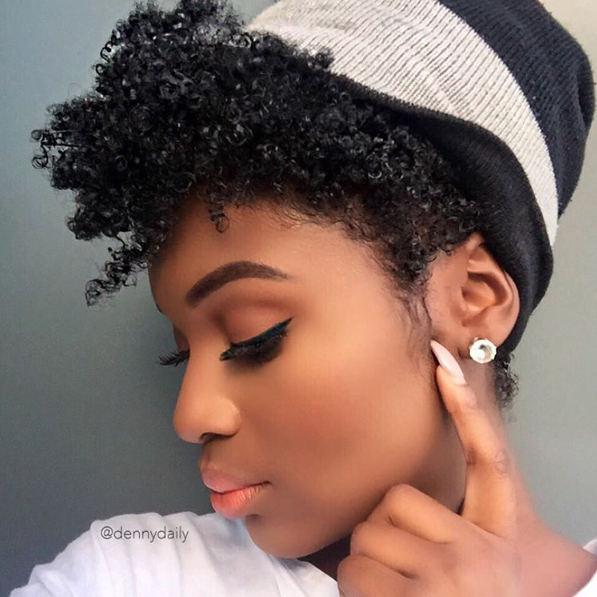 Beauties with short hair can use the beanie this winter for their winter style looks! 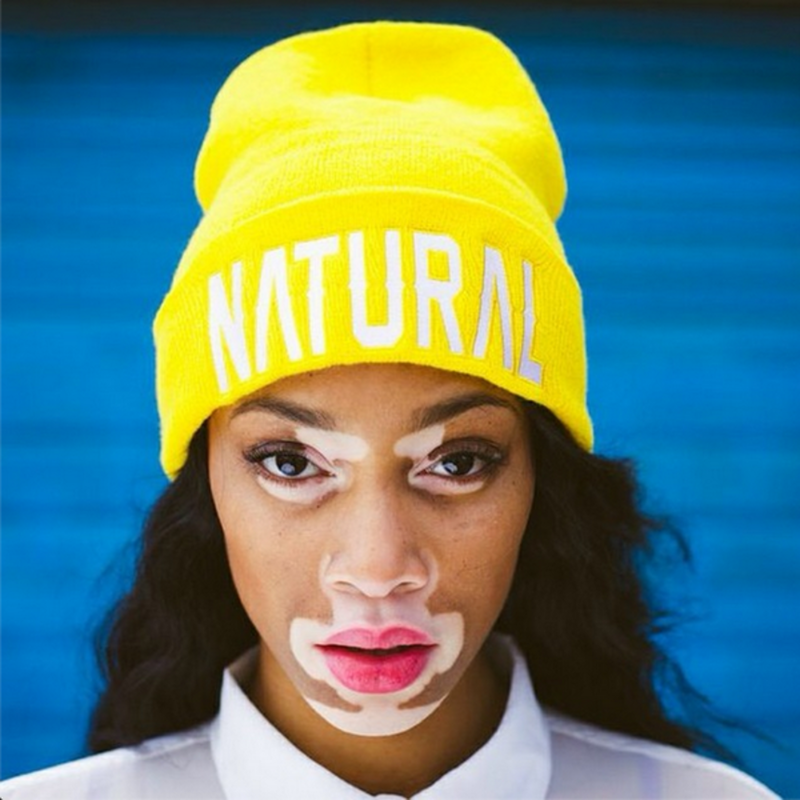 Model, Winnie Harlow shows us that beanies can also make a statement! Don't feel like having any of your hair out? Cover the whole head up with a large beanie!